Italy is the home of gorgeous landscapes, fantastic wine, Ancient Rome and the historical roots of Western civilization – and a growing number of startups. Though Southern European countries seem to have lagged behind their Northern counterparts when it comes to generating successful startups and raising venture capital funding, they are now catching up. In 2018, Italian startups raised €522 million according to Startup Italia – compared to just €140 million in 2017. Kaitiaki – Founded in 2017, in Udine, Italy, KAITIAKI is a startup with a social mission: to fight online violence against kids. According to data from the London School of Economics, over 11.5 million European kids have suffered from online bullying. To tackle this digital plague, Kaitiaki utilises several solutions, including automatically analysing the social profiles of children to recognise threats or attacks, and sending alarm signals to parents when necessary, guaranteeing the privacy and protection of children. In addition to cyberbullying, Kaitiaki also works to prevent sexting, hate speech, and self-harm among children. Mygrants – As one of Europe’s southernmost countries, Italy has been the recipient of thousands of refugees in recent years, creating waves of both solidarity and opposition. Mygrants is part of the former group, acting as an educational online platform for refugees and asylum seekers in Italy to provide information, guidance and legal assistance through all procedural steps of the asylum system. Through its app, Mygrant also offers thematic-quiz modules in three languages to support and map the skills of immigrants. From departure to disembarkation, Mygrants works with partners and sponsors to offer immigrants the opportunity to reach their full potential, free of charge. Founded in 2017, Mygrants has raised €150k to date. 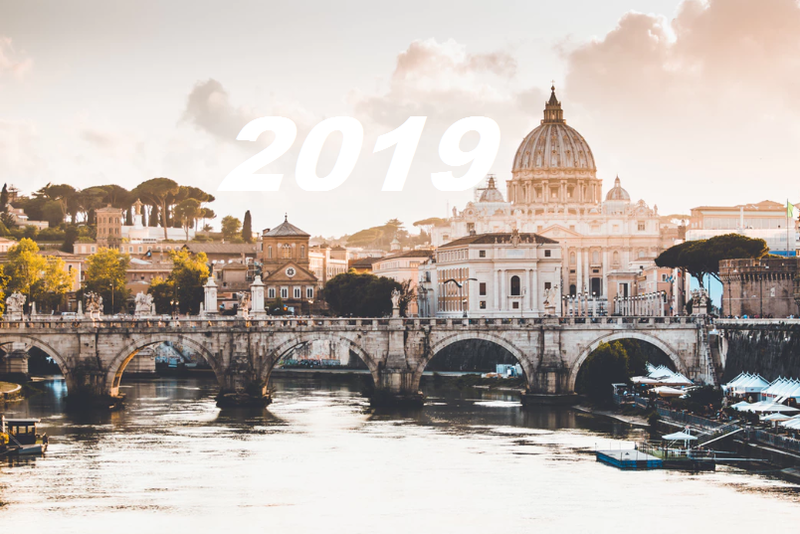 CarPlanner – Based in Rome and founded in 2015, CarPlanner is a car subscription marketplace. Its digital platform offers a large selection with the best deals, and convenient comparison tools that allow users to choose the best car for their lifestyle needs, or based on technical specifications. CarPlanner offers customers the option to buy a car or rent one long-term, and also offers post-sale assistance with relevant products and services that help customers easily manage their cars during their entire lifecycle. The startup has raised €870k to date and has plans to expand internationally. NearIt – Based in Bergamo, this adtech startup is a contextual mobile engagement platform that allows app owners to create content and channel it in a customised way to mobile users, reaching them at the right time, location, and in the right context. NearIT can be integrated into any iOS and Android app, and can be easily used by marketing managers. The solution identifies potential customers using data they’ve provided in-app, determines the best way to interact with these users and in what context, and analyses the results of mobile marketing campaigns. Founded in 2016, so far the startup has raised €1.5 million. 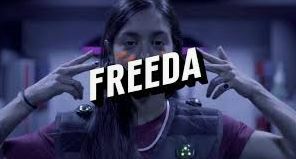 Freeda Media – This Milan-based startup is a media brand founded in September 2016, producing premium content targeted at millennial women, distributed parimarly on social networks such as Facebook and Instagram. Its business model is based upon the creation and distribution of branded content and integrated communication activities. The Freeda team is made up of about 60 people – 75% of whom are women – and has just opened a Spanish office. Freeda raised a $10 million Series A round in May 2018. Winelivery – Founded in 2015 and based in Milan, Winelivery combines the convenience of on-demand delivery with high quality, alcoholic beverages, currently delivering in the cities of Milan, Bologna,Turin and Bergamo. Customers can easily browse and order beverages through winelivery’s website or its mobile app, for a minimum of €10 per order. Winelivery has so far raised €550k in equity crowdfunding. 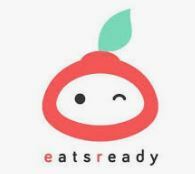 Eatsready – A newcomer to the growing world of European foodtech, Milan-based Eatsready is a marketplace where customers can pre-order food online to eat at restaurants. Through its platform or app users can discover the best local restaurants, browse menus, receive premium offers, and pay. Eatsready’s goal is to improve the offline eating experience while supporting retailers, helping them to satisfy a higher number of customers through digitisation. Founded in 2017, Eatsready raised a €1.2 million seed round in March 2018. SplittyPay – This new payment platform does exactly what the name suggests – allowing people to easily split payments, thus cutting down on any confusion or arguments arising from group reservations or purchases. Its tool also aims to reduce shopping cart abandonment rates by giving customers the option to share the total amount in equal or customised parts, and pay with more than one credit or debit card. Founded in 2018, SplittyPay has already raised €360k in equity crowdfunding. HeartWatch – Founded in 2017 and based in Milan, this medtech startup produces advanced health monitoring solutions for both professionals and consumers. HeartWatch provides a contactless monitoring solution that measures heart rate, breathing rate, and tracks movement without the need for any wearables or wires. The startup instead uses a camera to measure vital signs using a combination of facial recognition, signal processing, and intelligent machine learning analytics to detect early signs of cardiac, respiratory, and movements problems, in order to provide life-saving pre-emptive care. 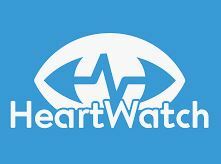 HeartWatch has so far raised €302k, with grants from EIT Health and Horizon 2020. BigProfiles – Based in Rome, this consumer intelligence startup’s SAAS platform leverages external information about people to enrich customer profiling for businesses, providing them with previously unknown information. With its Identity Resolution algorithm, BigProfiles uses AI to identify information about customers that is scattered among external sources, such as job titles, level of education, interests, and habits, to help companies tailor their marketing campaigns and predict conversion rates. BigProfiles was founded in 2017 and has raised €680k to date.